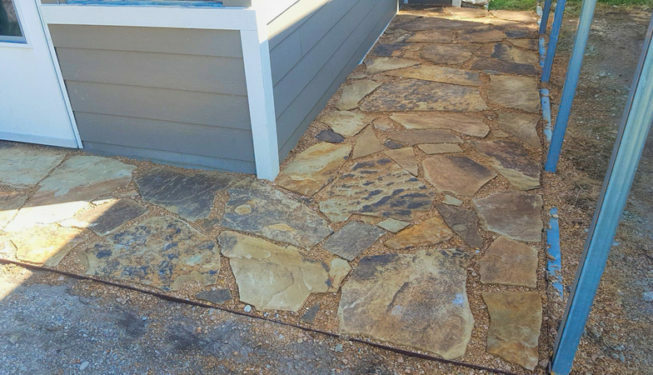 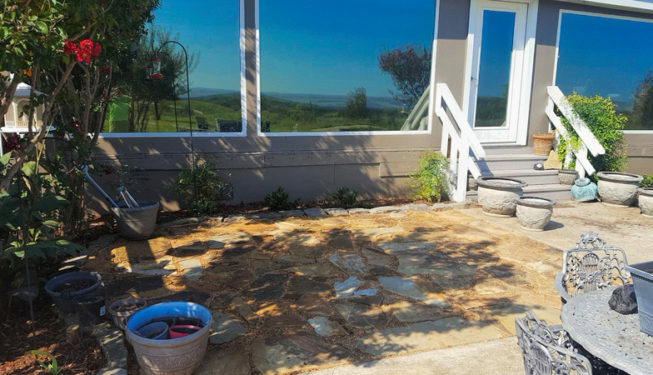 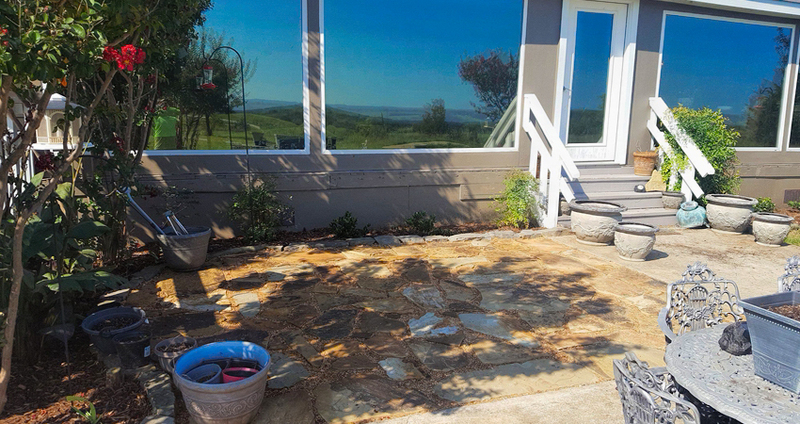 The Landscape Techs have been enjoying the installation of a few flagstone patio and sitting area’s. 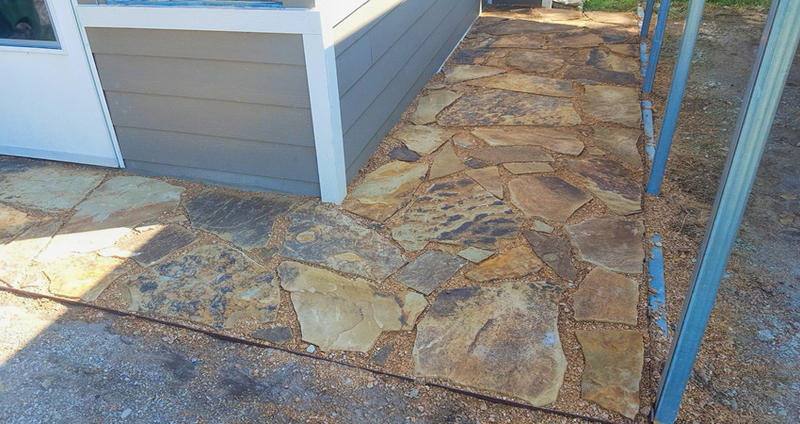 The color, layout and crushed granite filler create an incredible look and feel. 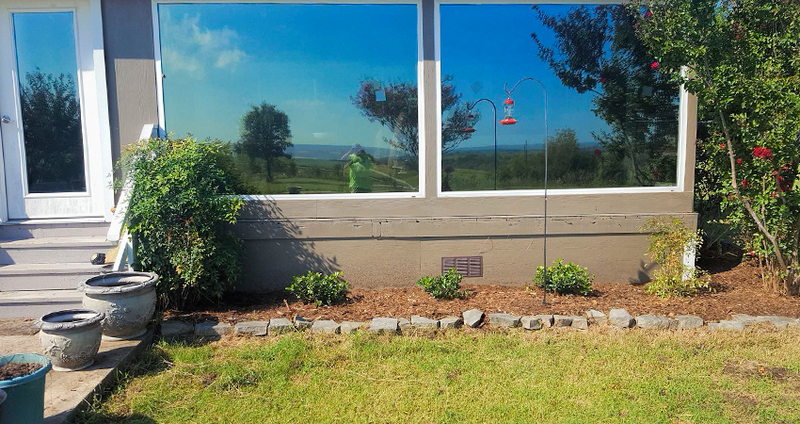 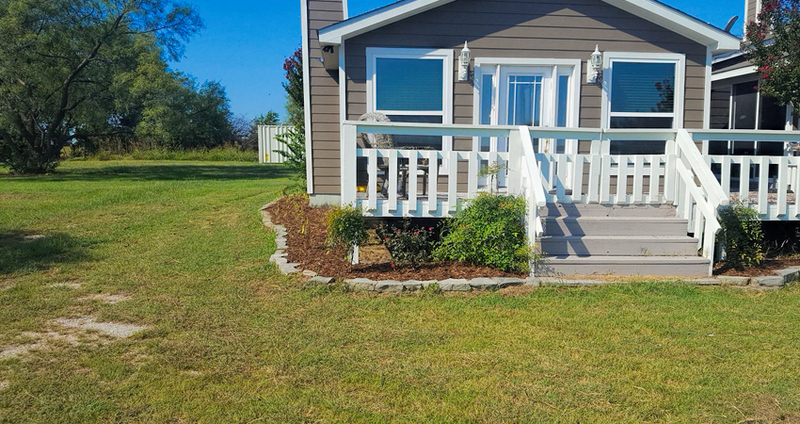 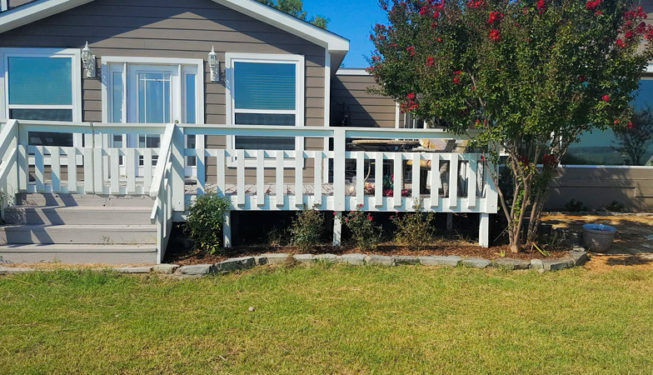 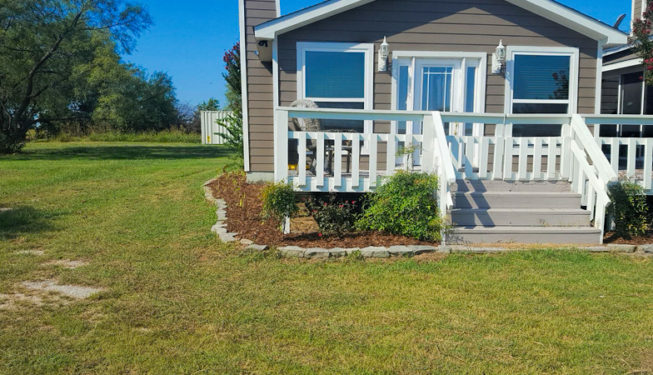 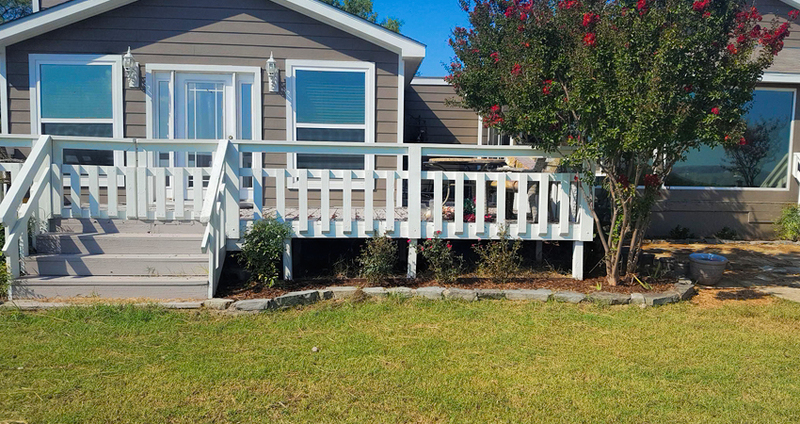 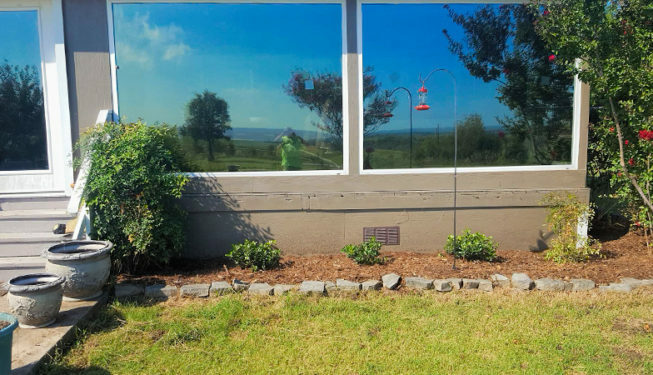 Couple that with new flowerbeds and mulch and you’ve got yourself a yard to be proud of!